The HAPPY Plus plan is specially designed for seniors whose families live abroad. As patients need continuous support, this comprehensive package offers dedicated care to put families at ease. Â With full time service delivered by compassionate staff, this program allows for continuum of care and rehabilitation that builds a sense of independance in patients. 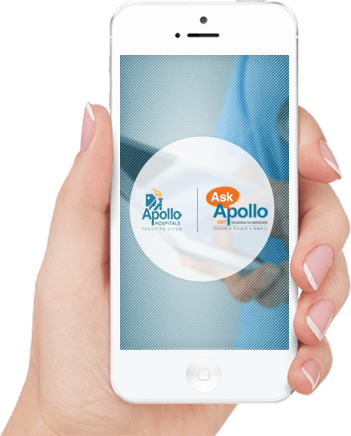 As you are the sponsor for your parents, we will keep you updated about their health and wellness on a regular basis through a web based portal. For assured care just like you would provide, enroll your parents in a HAPPY Plan.